What an Impossible Question to Answer! At Clipper, we buy only the highest quality black tea directly from producers we know and trust. We like to think we know a thing or two about this particular area of expertise and have built up fantastic relationships with the world’s best suppliers. All this in order to create the world’s most delicious teas. 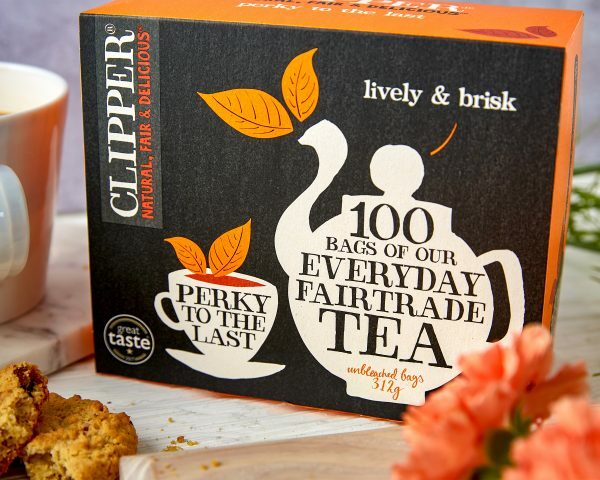 So of course we’d say that Clipper is undeniably the best black tea… but which Clipper black tea is the best of all? Now that’s the tricky question. It may be called ‘Everyday’ but don’t let that deceive you. Our Organic Everyday tea is a deliciously smooth and full-bodied blend of quality black teas, sourced from the finest organic tea gardens. In a box of our Fairtrade Everyday tea you’ll discover a blend of the finest Fairtrade teas grown in the rich red soils of Africa and the fertile tea hills of India. Look forward to a full classic flavour and brightness in the cup. 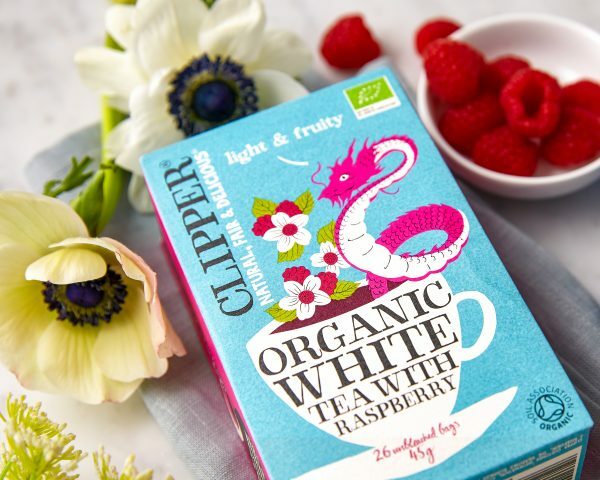 We’ve ditched the caffeine without compromising on flavour. 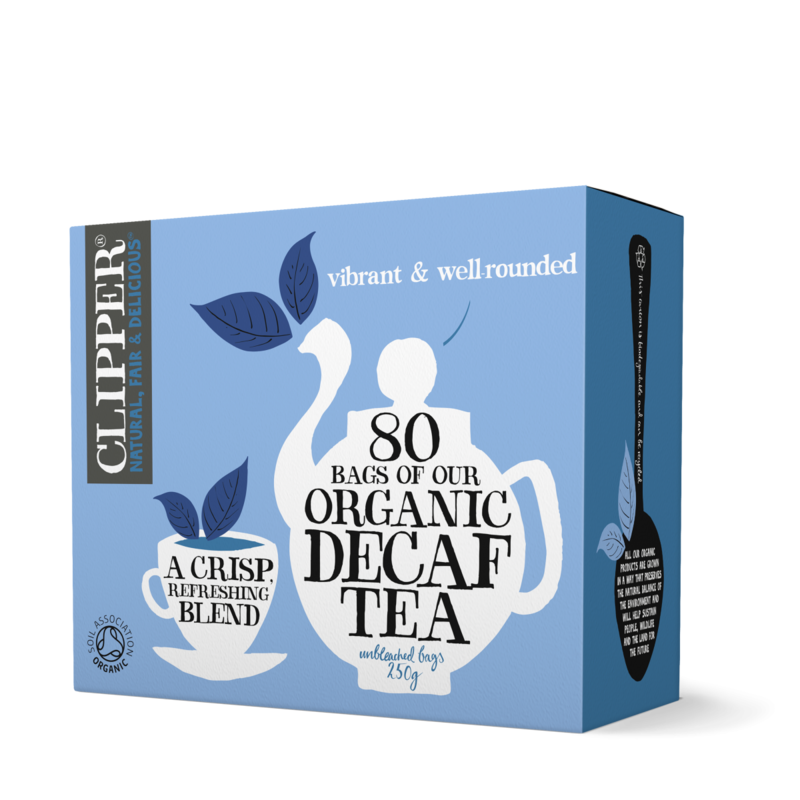 Our Decaf Tea is a fine organic Assam tea, specially selected to retain a full flavour even after decaffeination. Of course as we are always natural, all our decaffeination happens without the use of chemicals. It may be called English Breakfast Tea but once you’ve tried it you may struggle to resist this one later in the day as well. 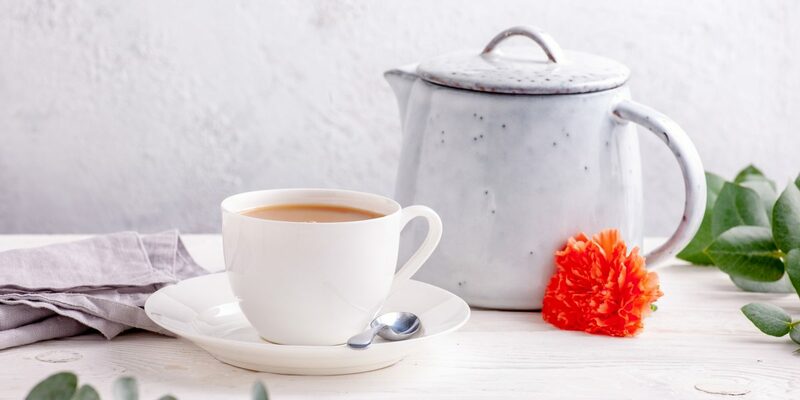 Our extremely special blend of the finest organic Assam and Ceylon teas has a full, refreshing flavour that’s welcome at any time of day. 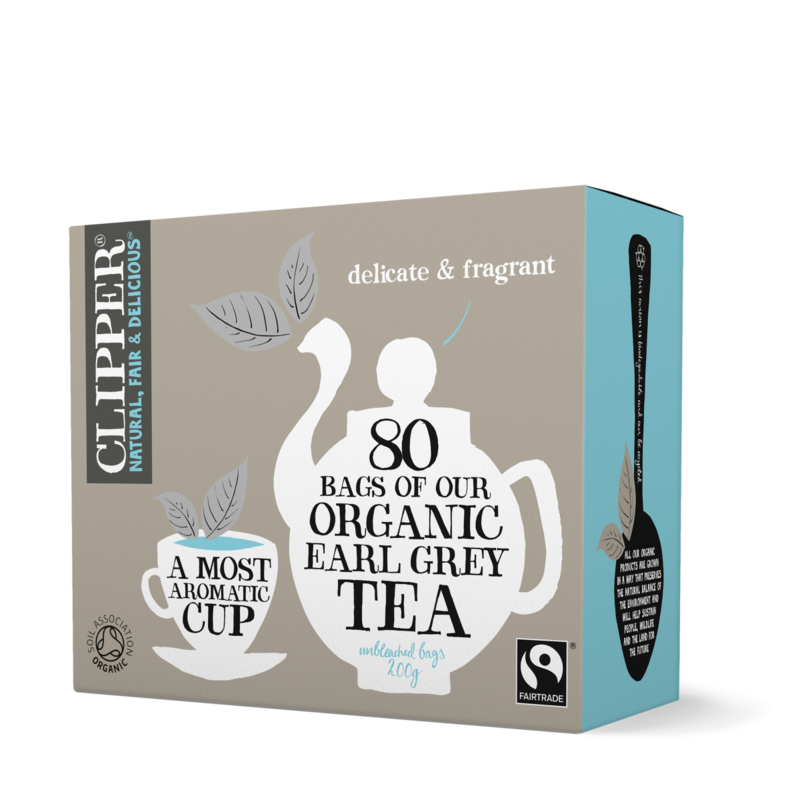 If you like something a little bit different, the distinctive flavour of our Earl Grey could be the tea for you. 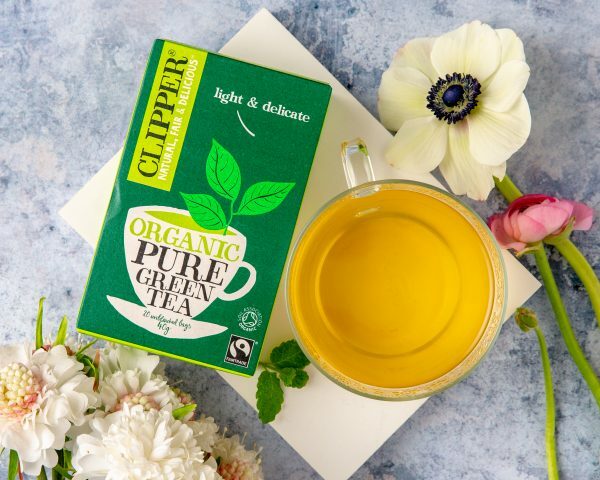 A high quality tea which is both light and refreshing with the citrus flavour of bergamot. Delicious. So, there you have it: our distinctive, delicious black tea blends. We couldn’t possibly tell you which one is the best, that’s entirely up to you! But, if you like the sound of these teas and are ready to give one a try, visit our product pages to find your perfect match.